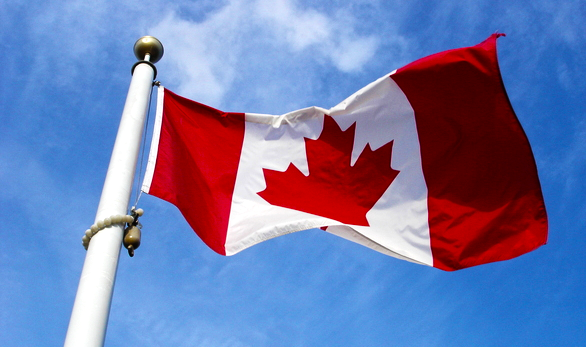 Happy Canada Day to our neighbors up north! There’s no better time to celebrate than with a trip to Walden Galleria, Western New York’s favorite place to eat, shop and play! 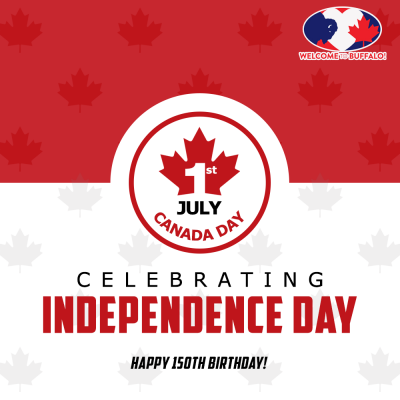 Check out the items and exclusive promotions our guests can receive by presenting their Canadian I.D. at Customer Service on the upper level near Macy’s. 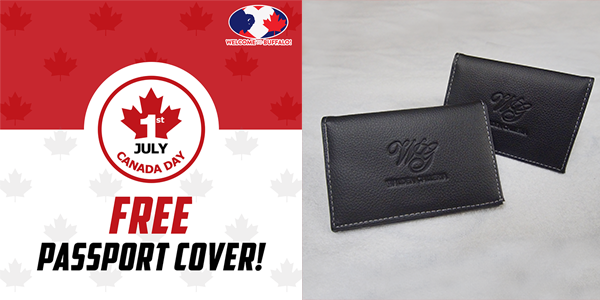 FREE Passport Cover: All guests that present their Canadian I.D. at Customer Service can receive a passport cover courtesy of Walden Galleria! Available 6/30 – 7/4, while supplies last. 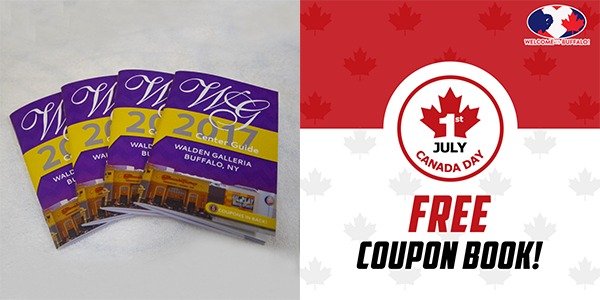 FREE 2017 Center Guide/Coupon Book: Present your Canadian I.D at Customer Service to receive a Walden Galleria Center Guide equipped with over $300 in savings. While supplies last, available 6/30 – 7/4. 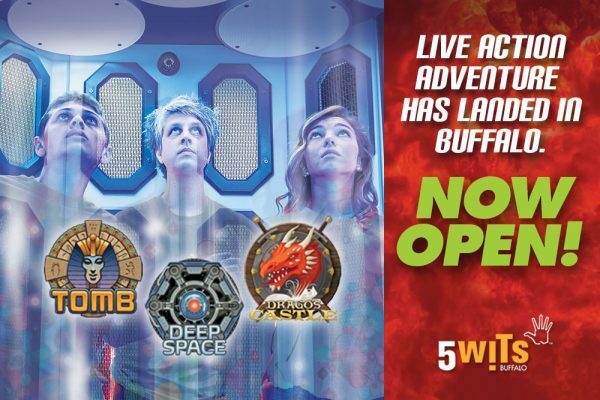 5 Wits Buffalo Now Open! Also while you’re visiting Walden Galleria this weekend, be sure to check out newly opened 5 Wits on the upper level near Regal Cinemas! Immerse yourself in live-action adventures by saving the Princess in Drago’s Castle, completing a rescue mission out in Deep Space, and finding the Pharaoh in Tomb. The future of entertainment is here! Summer Rewards Kicks-Off at Walden Galleria!